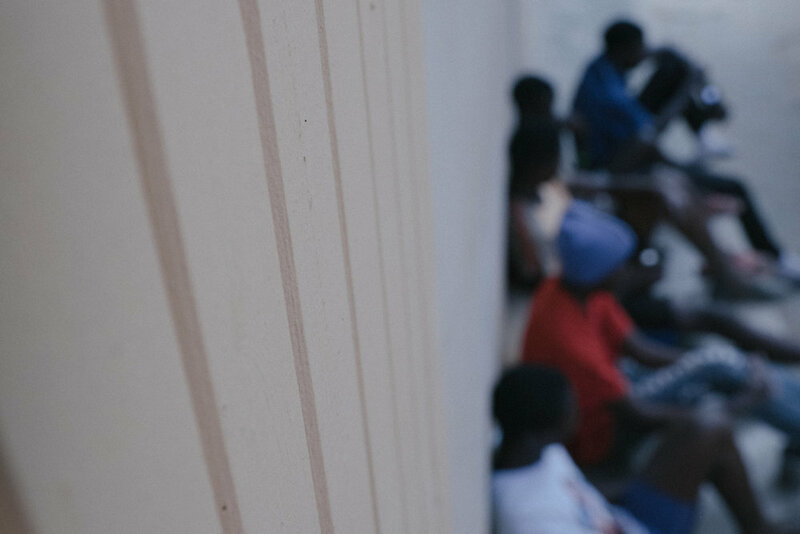 We believe in justice, support & hope for the future for imprisoned juveniles. Undikumbukire Project Zambia (UP) is a Zambian human rights organization focused on juveniles in conflict with the law. We help imprisoned juveniles obtain legal representation and social support, and we advocate for a more restorative justice system. Find out more about our organization, mission, our methods, and the exciting results of our work. Would you like to get involved? We need volunteers from many walks of life.